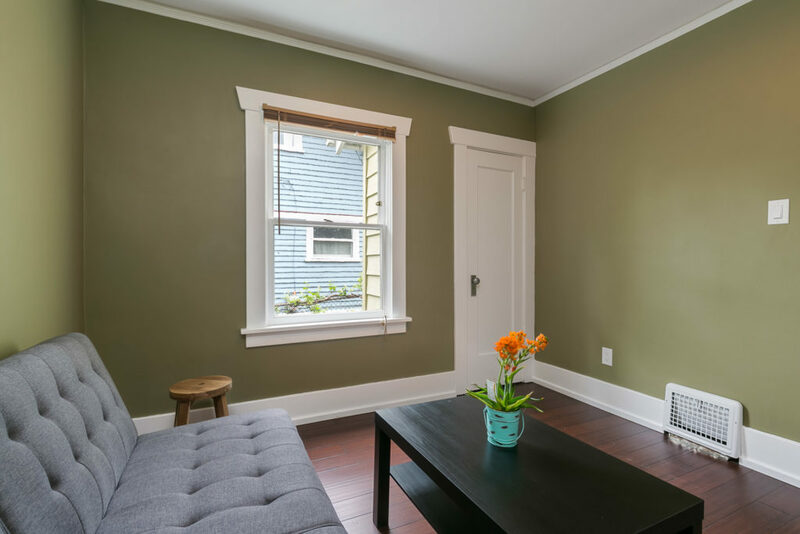 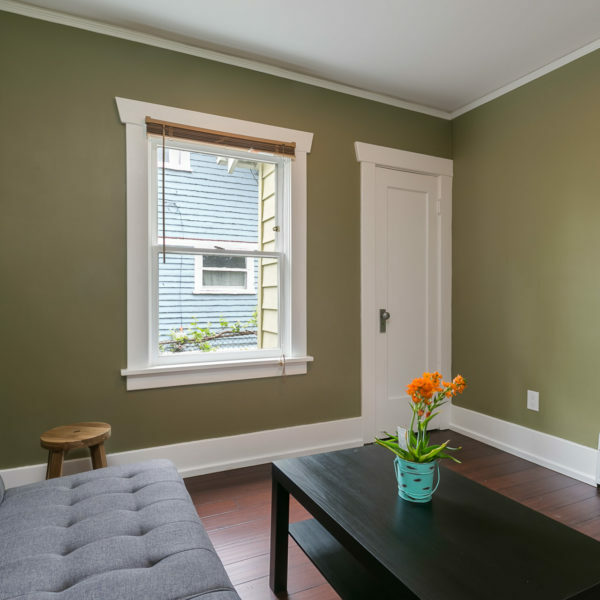 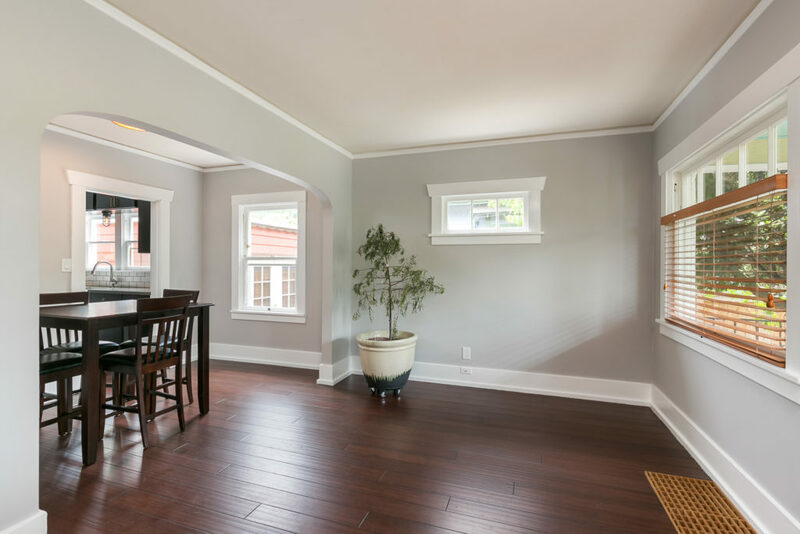 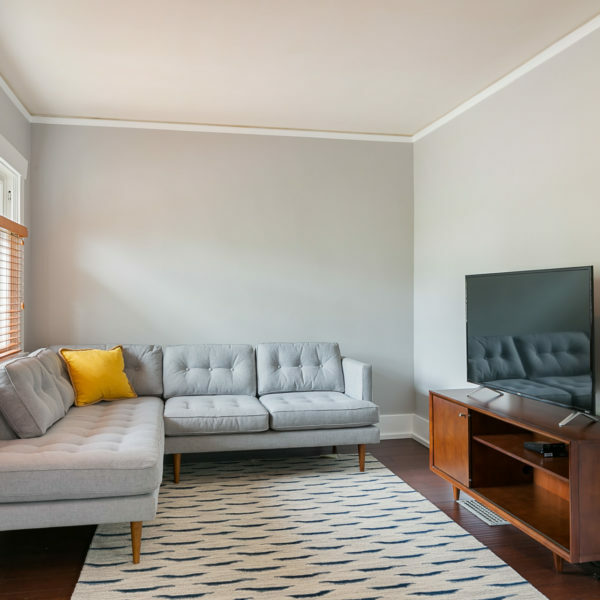 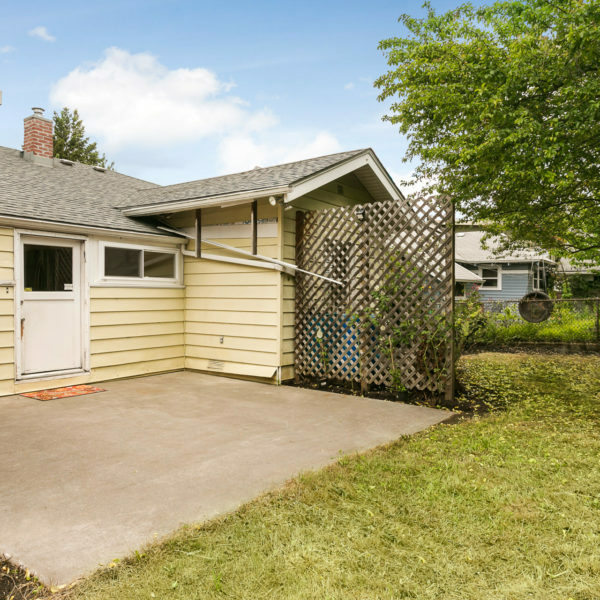 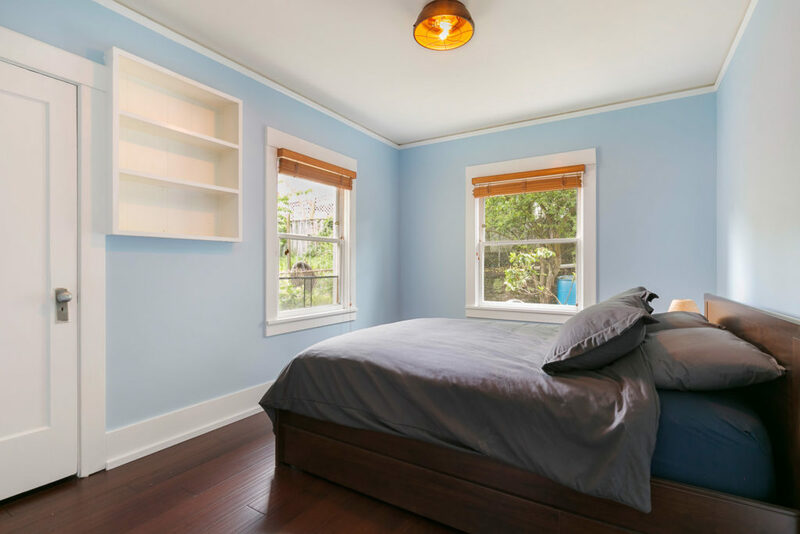 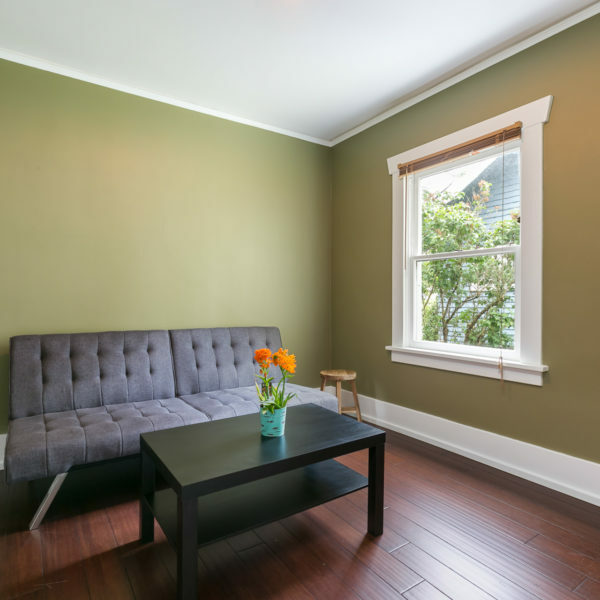 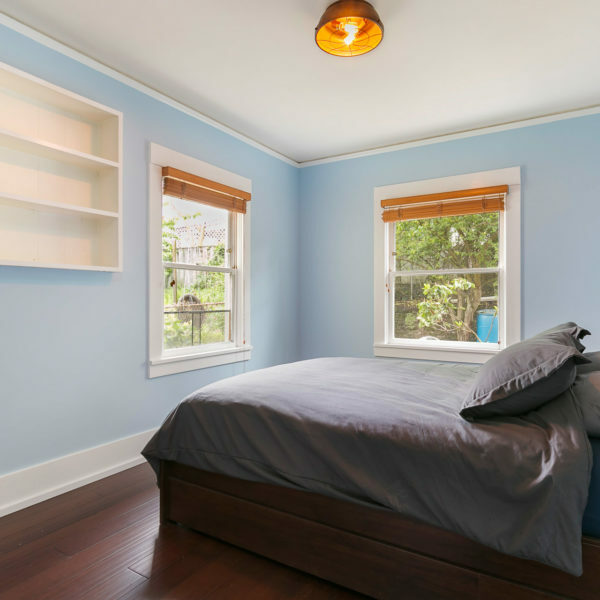 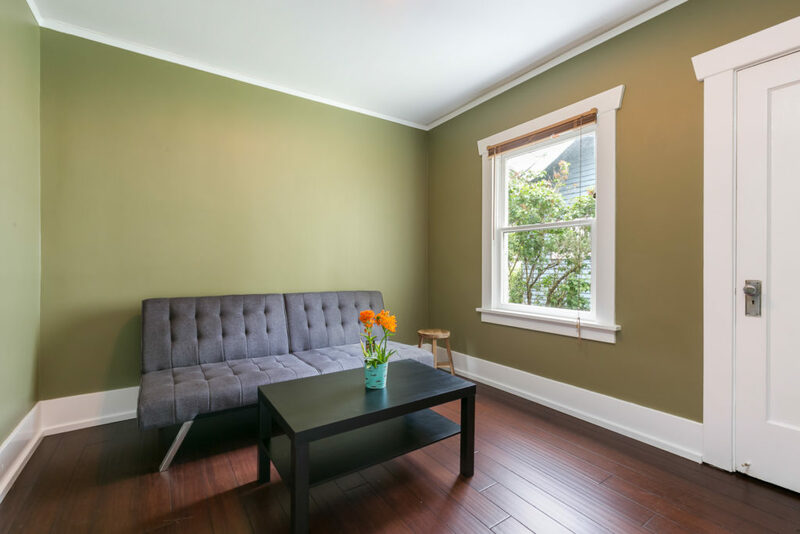 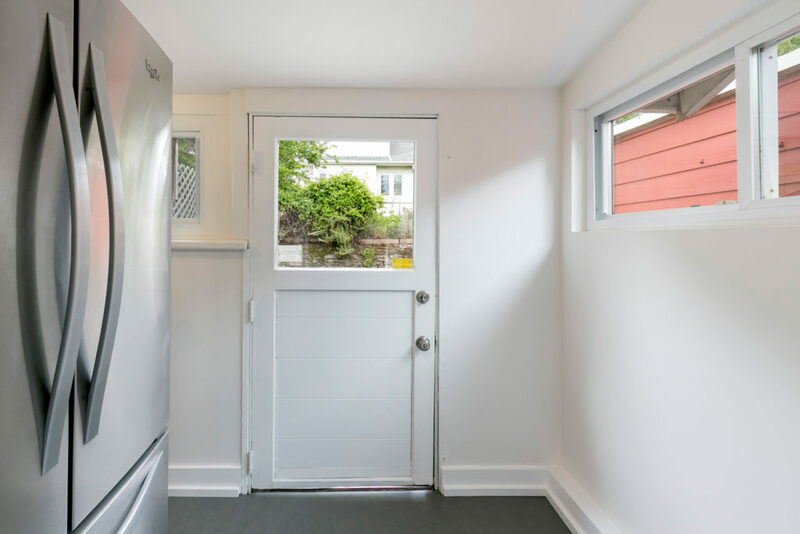 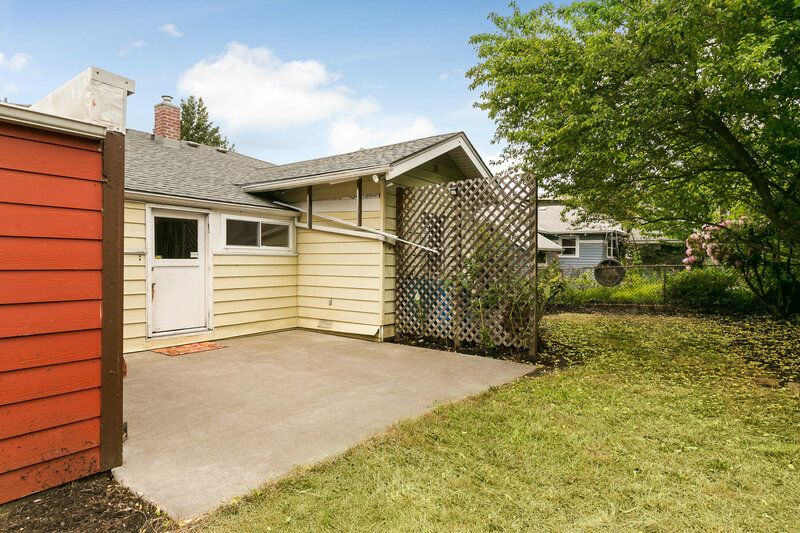 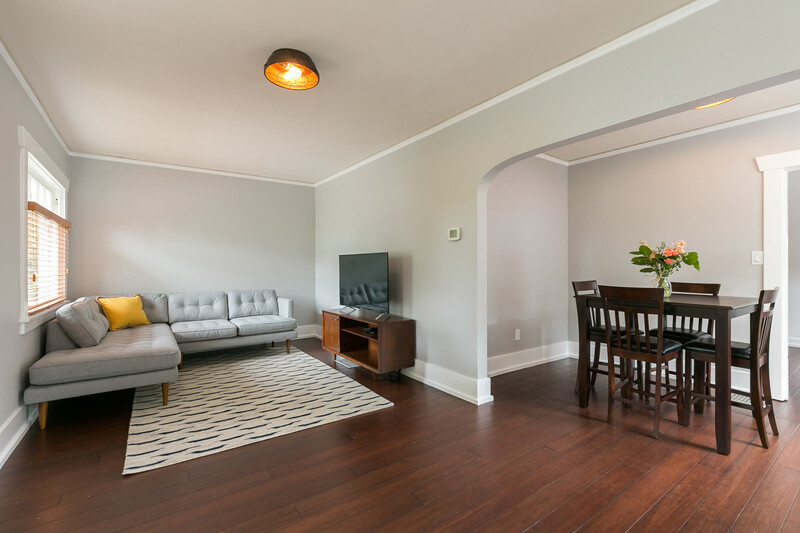 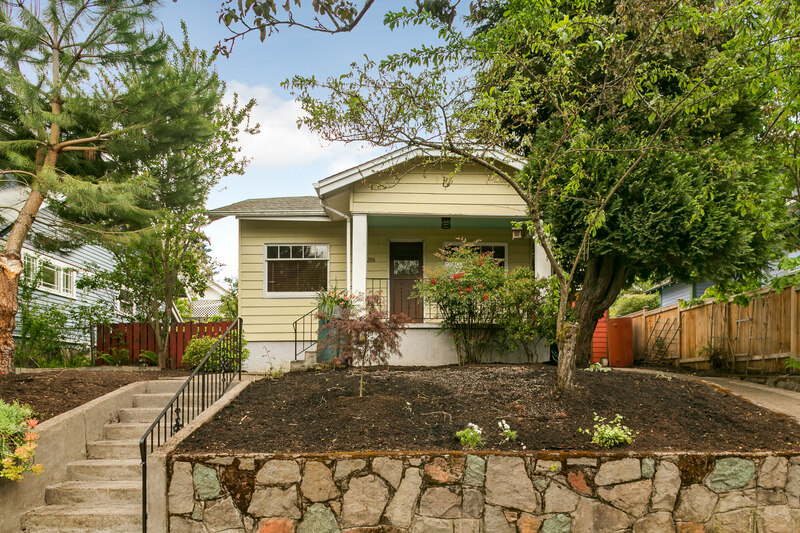 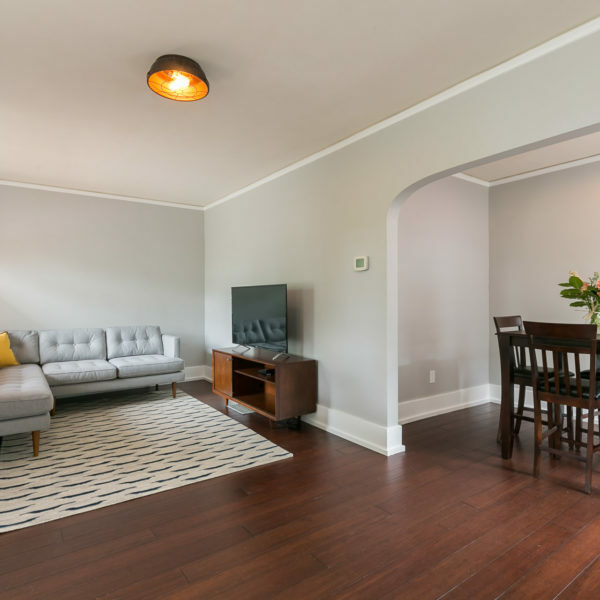 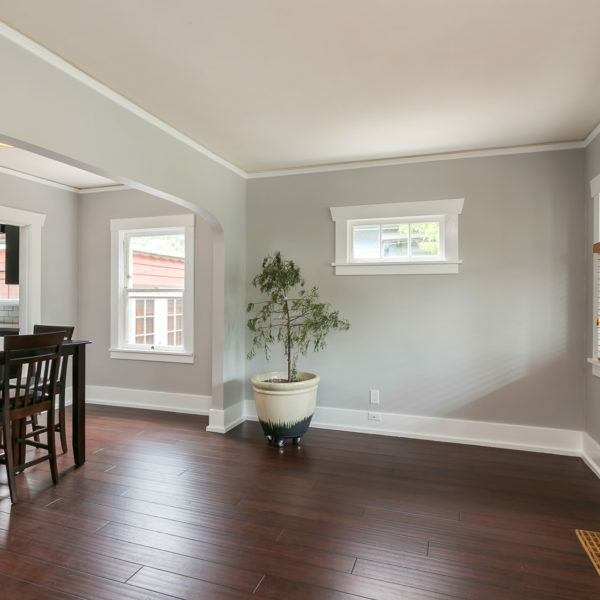 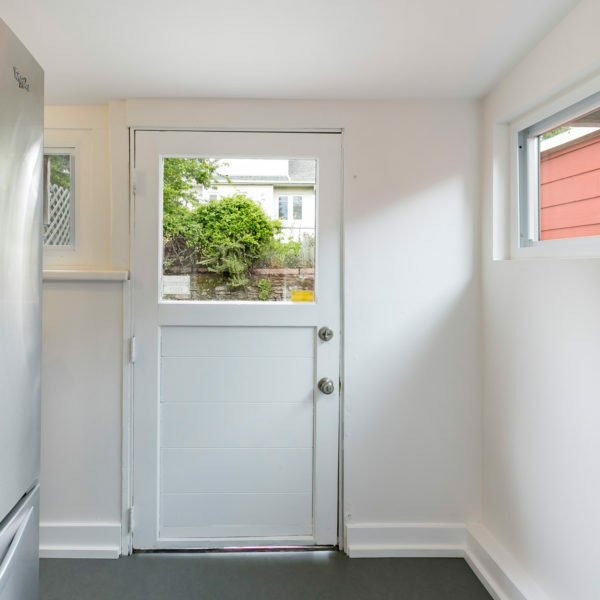 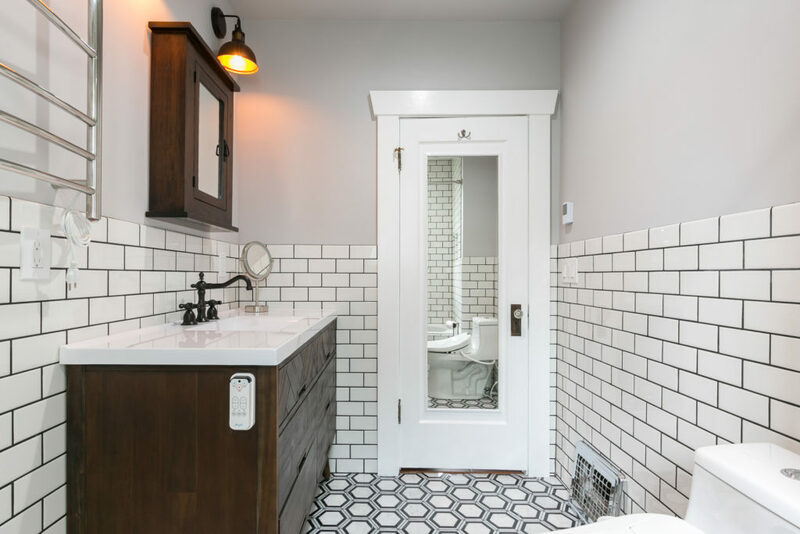 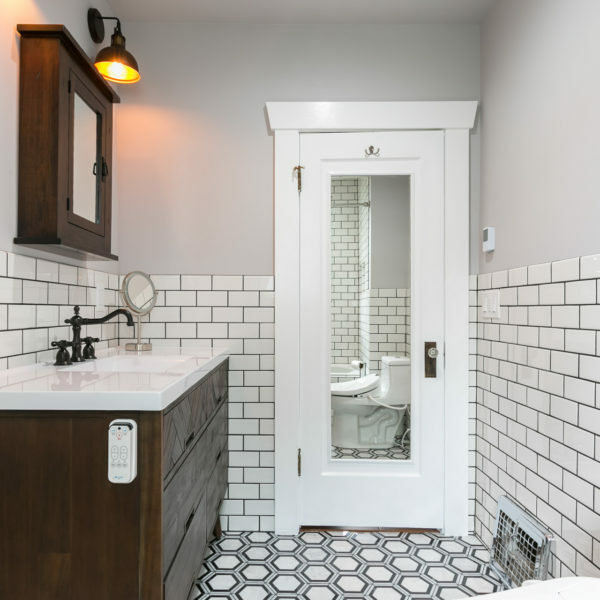 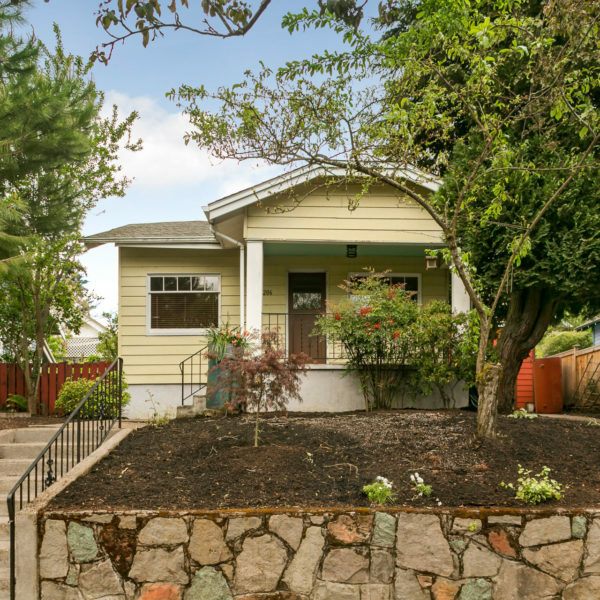 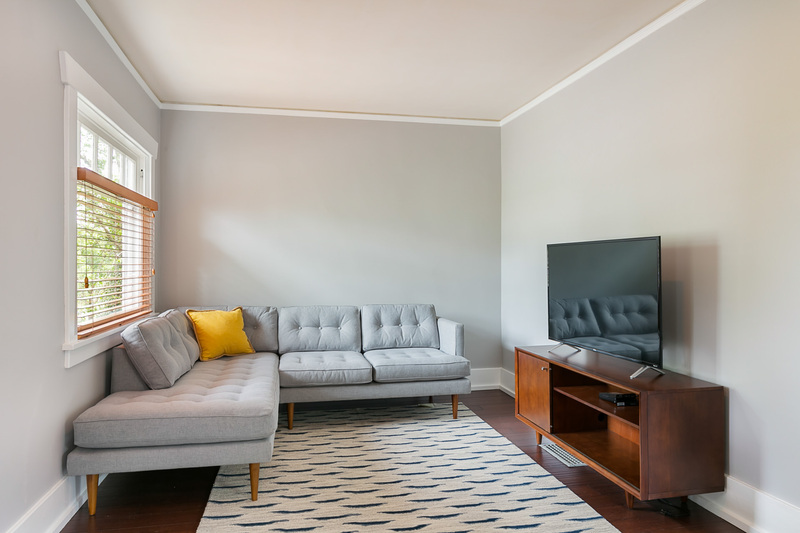 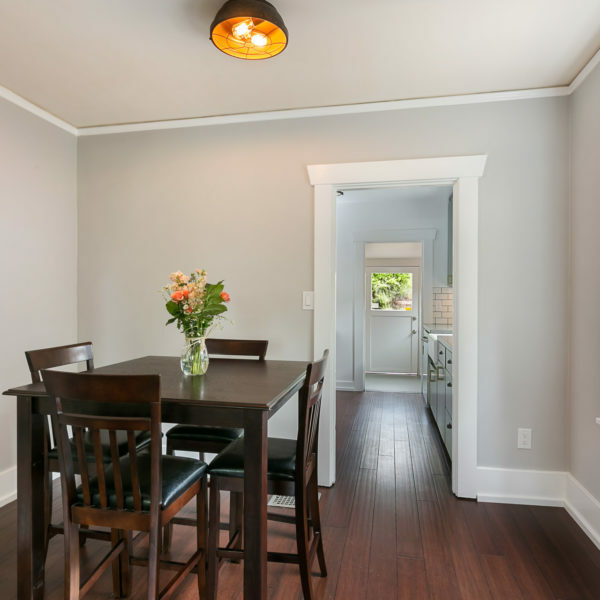 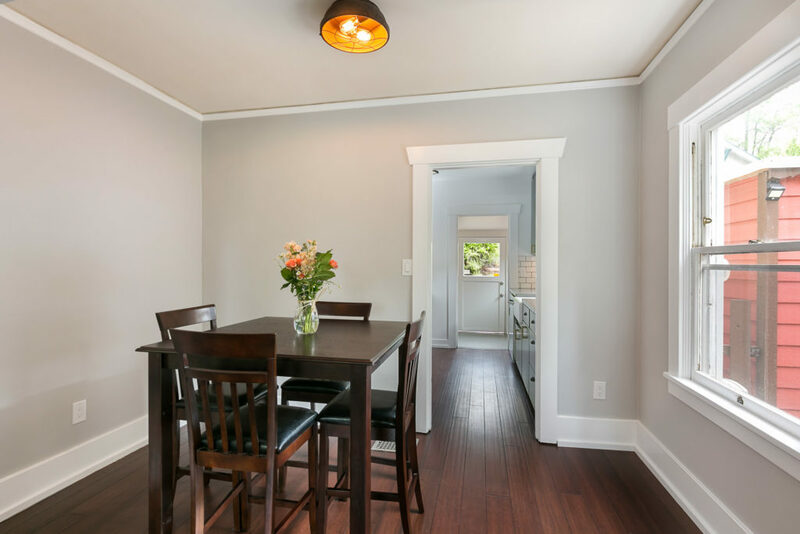 This bungalow gem in West Tabor is perched high off a quiet, lovely street. 85 Walk Score, 96 Bike Score. 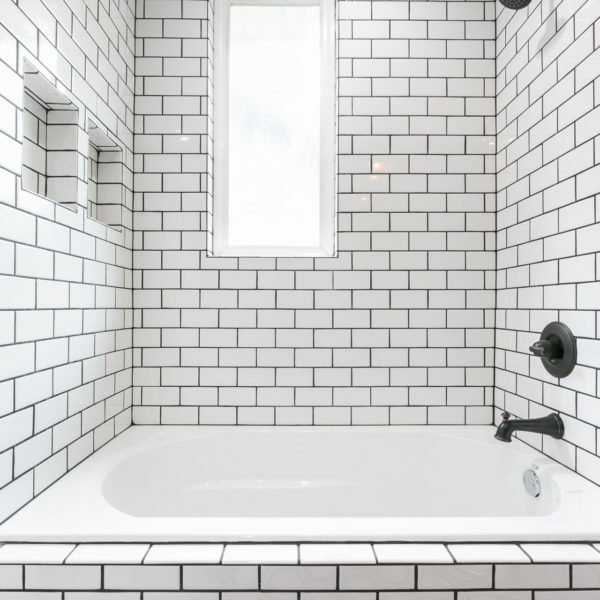 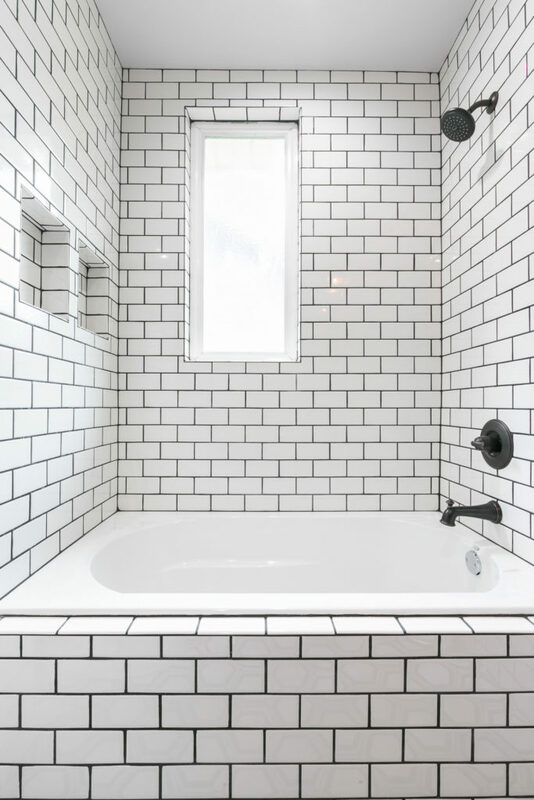 Stunning kitchen and bath remodels in last year, all new wood floors, no expense spared. 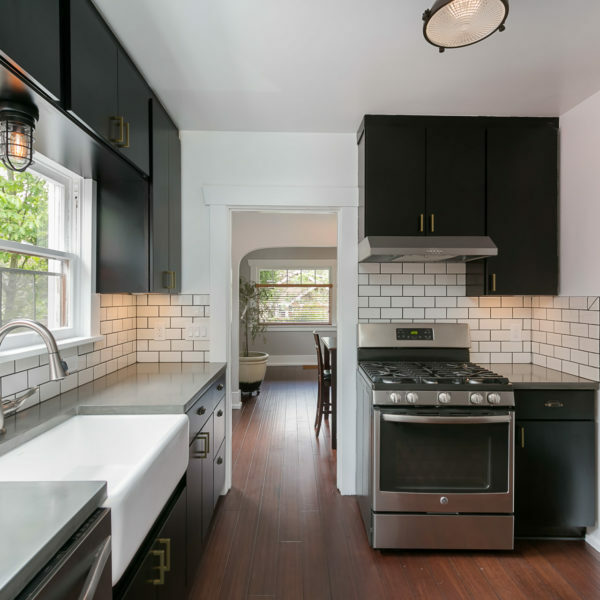 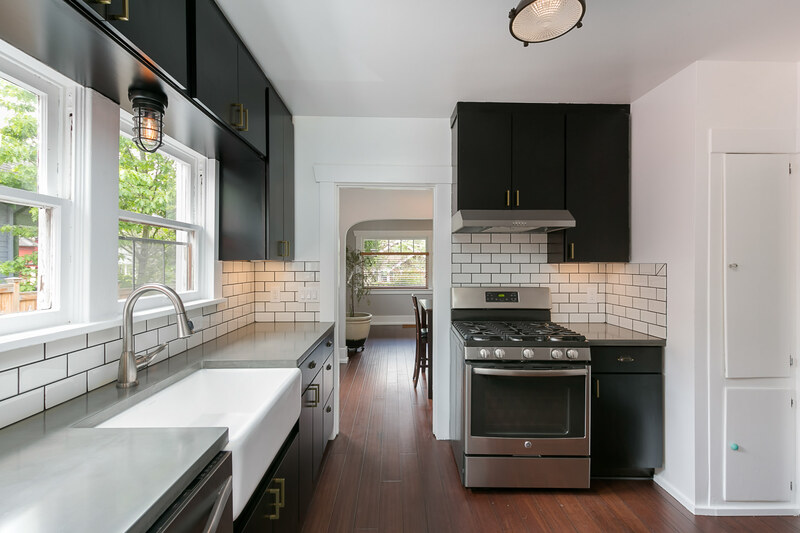 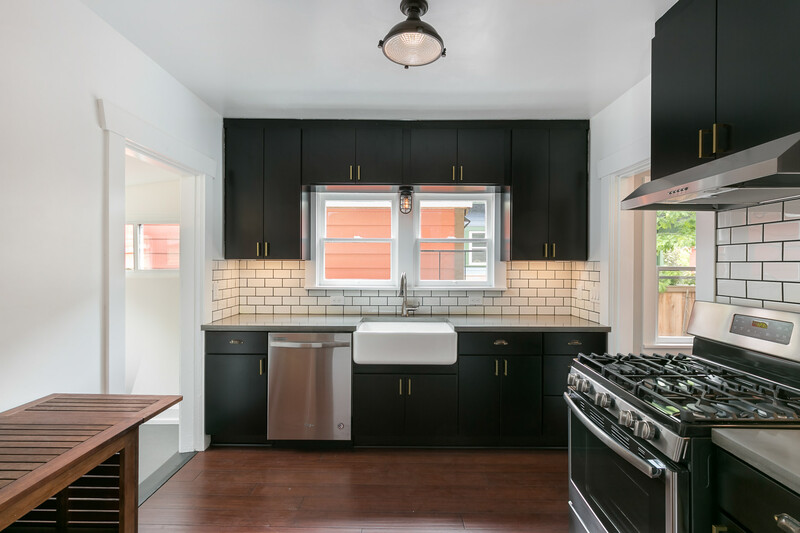 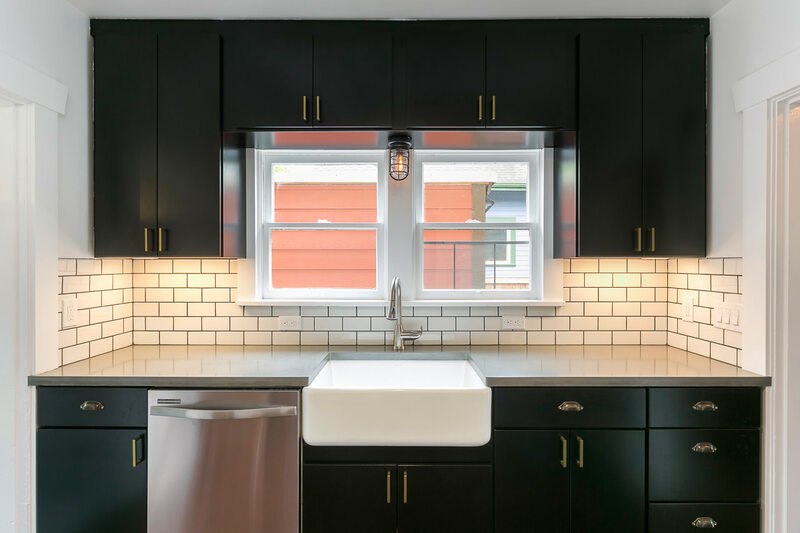 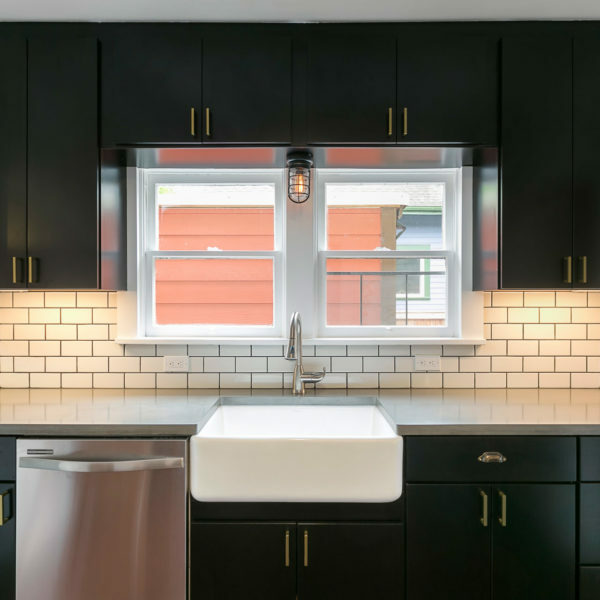 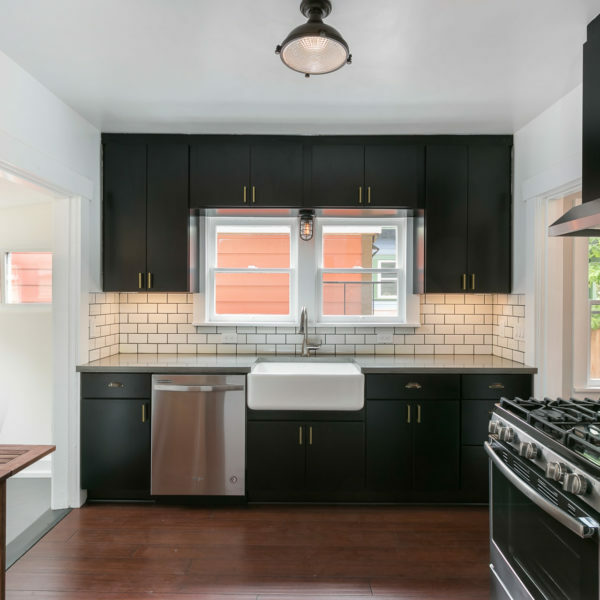 Retro style lighting, stainless appliances. 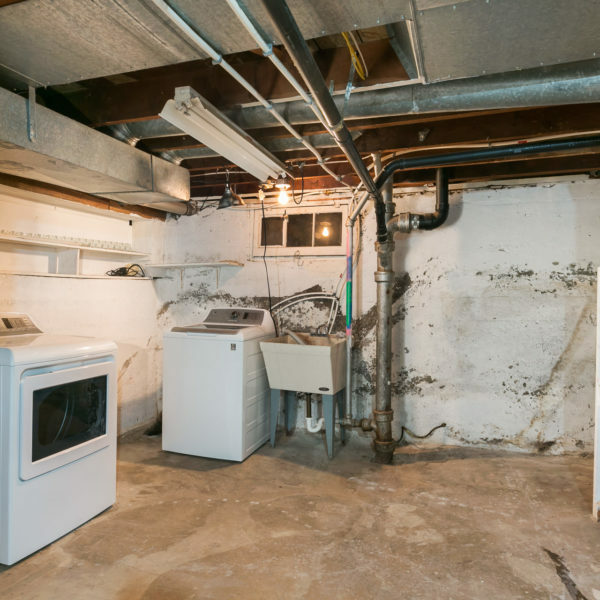 Much new wiring and plumbing. 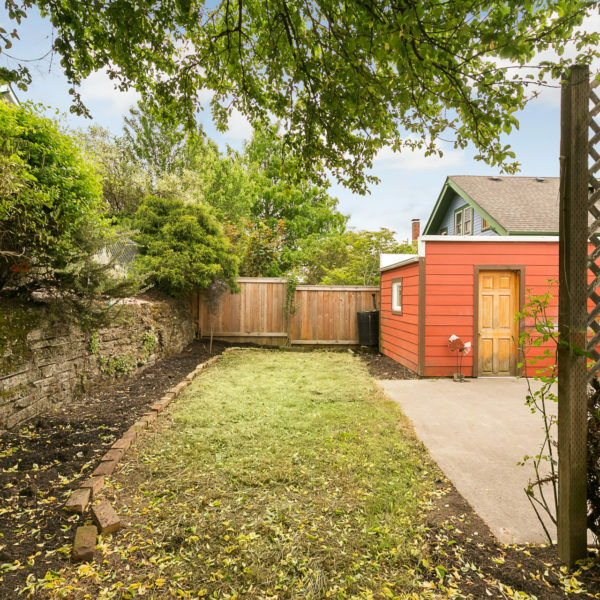 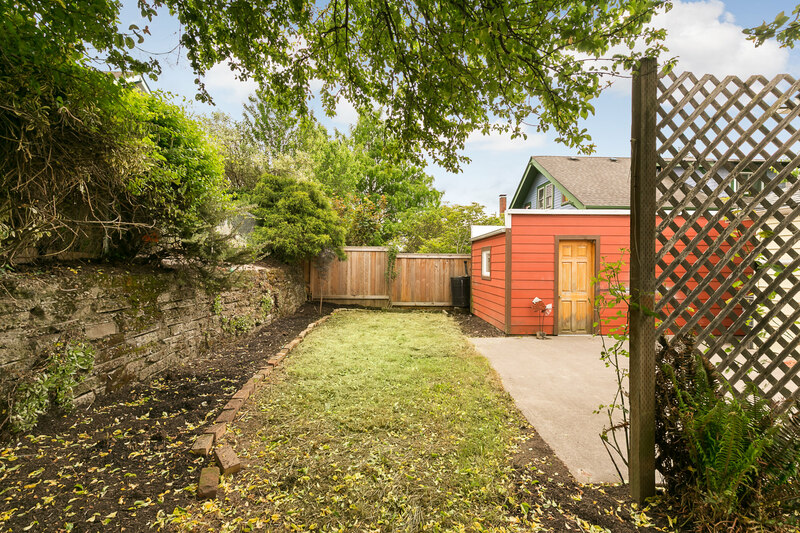 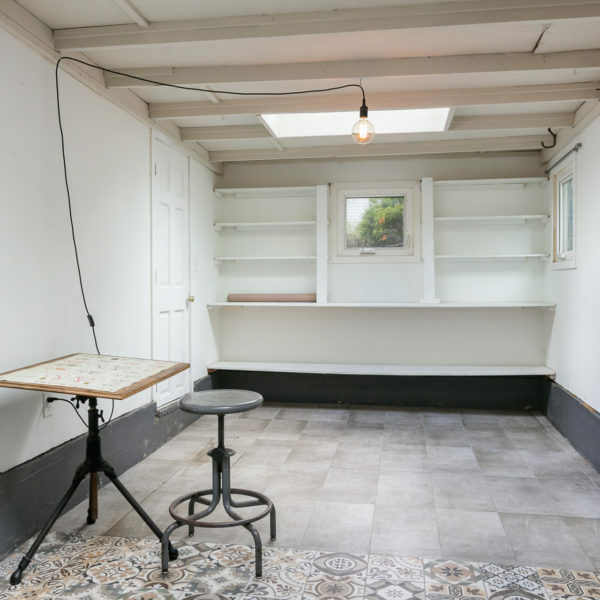 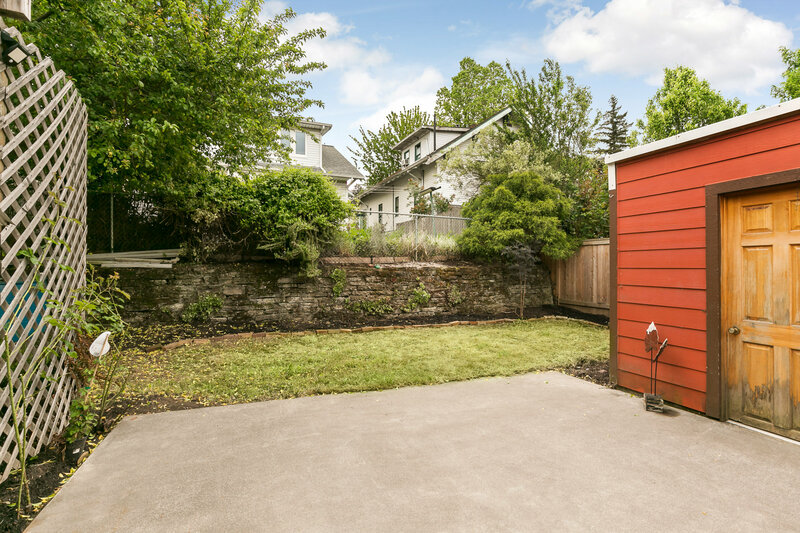 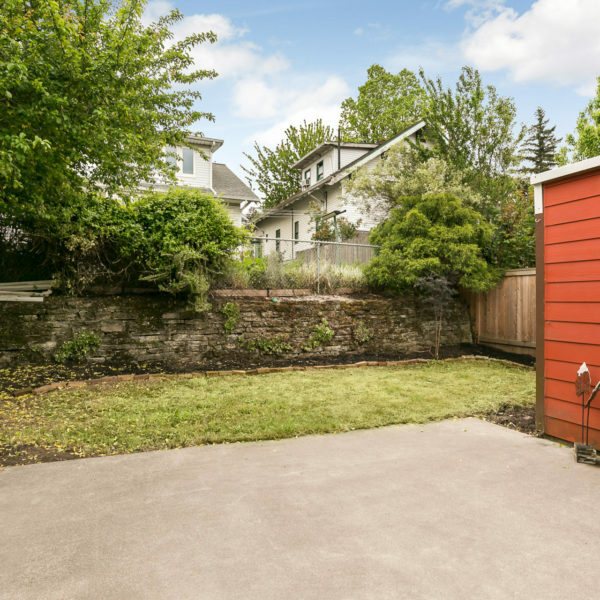 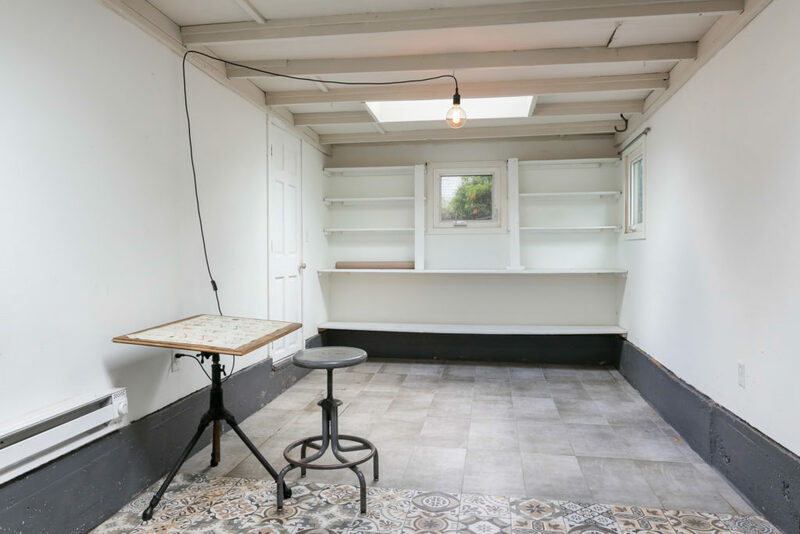 Sweet private backyard, plus potential studio/office in converted garage. 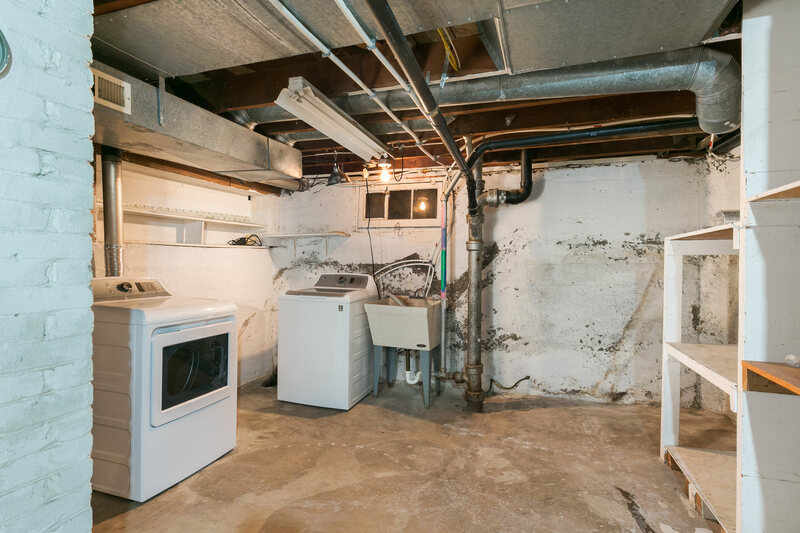 All appliances and furniture included at buyer's option.